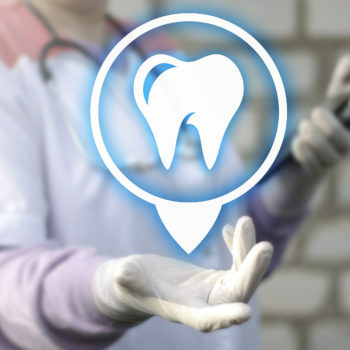 Achieving and retaining good oral health is critical for a variety of reasons. Read on for some additional details about how you can improve your oral health and keep your smile attractive. Do you want to know how to get better oral health by something other than just brushing and flossing your teeth? 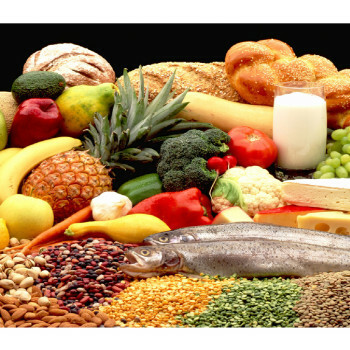 This blog details eight great foods that can improve your health and get you a better smile. 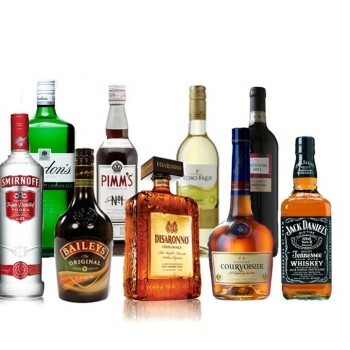 Could Alcohol Be Dangerous For The Health Of My Dental Implants? The decision to get dental implants can be a very exciting for the health and ascetics of your smile. However, drinking too much alcohol could put your implants in danger. Read on to learn why. Are you hiding your smile because of problems with damaged or missing teeth. Want a better option than bridges or dentures? 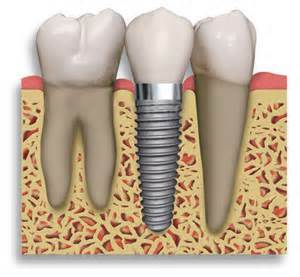 Dental implants are an amazing option to improve the appearance and health of your smile. Read on to learn some of the wonderful benefits.